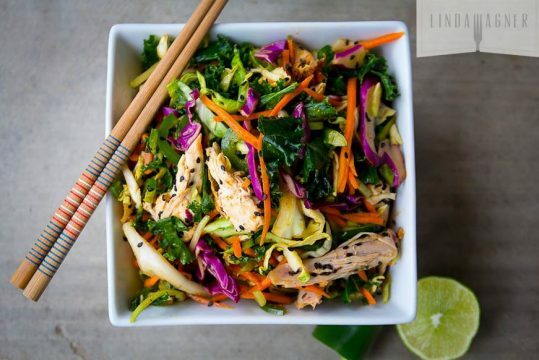 Whether you’re following a low-carb diet or trying to cut back on carbs to lose weight, it’s smart to plan a healthy, low-carb meal. Studies consistently show that low-carb diets have metabolic health benefits for many people, especially those with poorly managed type 2 diabetes. Low-carb diets are very effective at lowering blood triglycerides, which are fat molecules in the blood and a well known risk factor for heart disease. 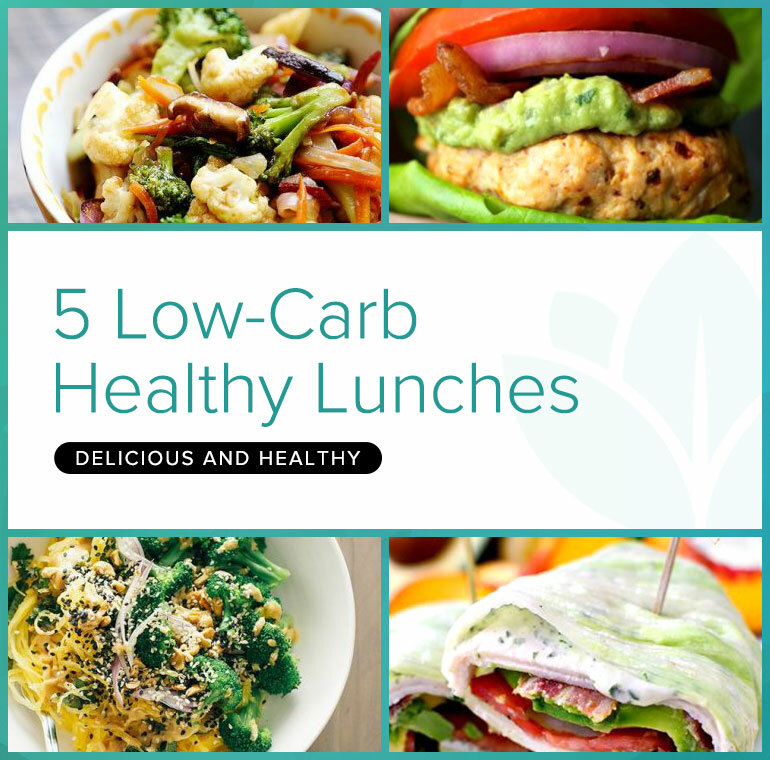 A study published in the New England Journal of Medicine found that subjects who ate a low-carbohydrate diet lost more weight than subjects on a conventional diet for the first six months. 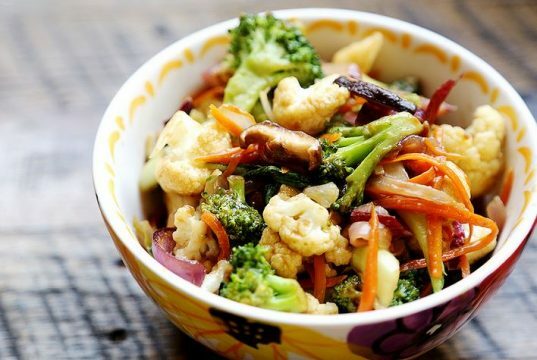 For those days when you’re craving Chinese food but you don’t want all the extra fat and calories that come with your local Chinese take-out. 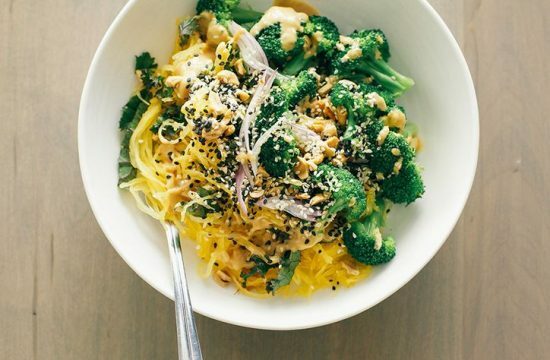 Keep this low-carb by eating it on its own or serving alongside some brown rice or with noodles made from zucchini. The great thing about this recipe besides being gluten free, sugar free, dairy free, low carb, is that there is hardly any cooking involved, it’s simply a matter of throwing things together. Beef burgers are loved by most people. The problem with them is that they are very fattening. This is because they are normally fried and beef is high in fat. 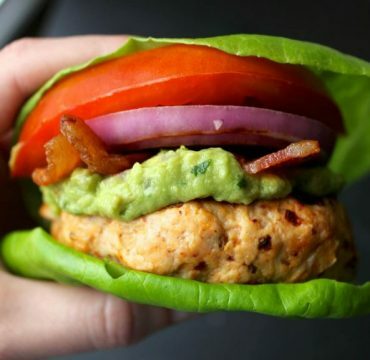 Turkey burgers are made from a much leaner meat which means that they are much less fattening and taste great. The tastes between beef and turkey burgers are not that different once spices and seasonings are added. 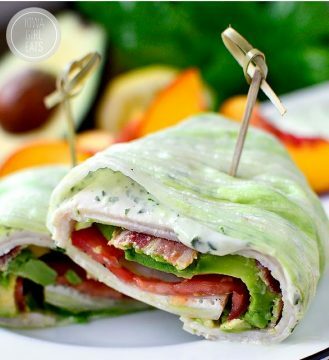 Crunchy lettuce leaves replace high carb flour tortillas in this easy gluten-free lunch, dinner, or hearty snack recipe, which are layered with deli turkey, a 30-second fresh Basil-Mayo, cooked bacon, and thinly sliced avocado and Roma tomatoes, then rolled and sliced.